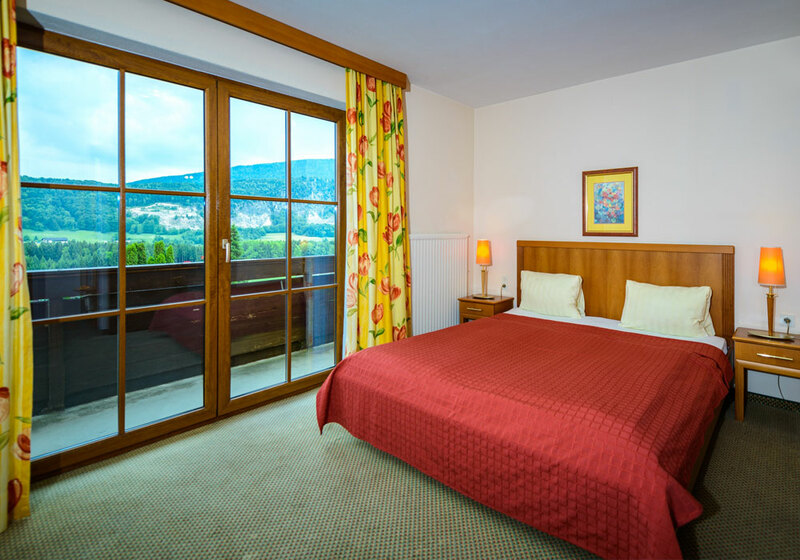 All rooms are comfortably furnished and equipped with shower / toilet, satellite TV, telephone and some have balconies with beautiful views. 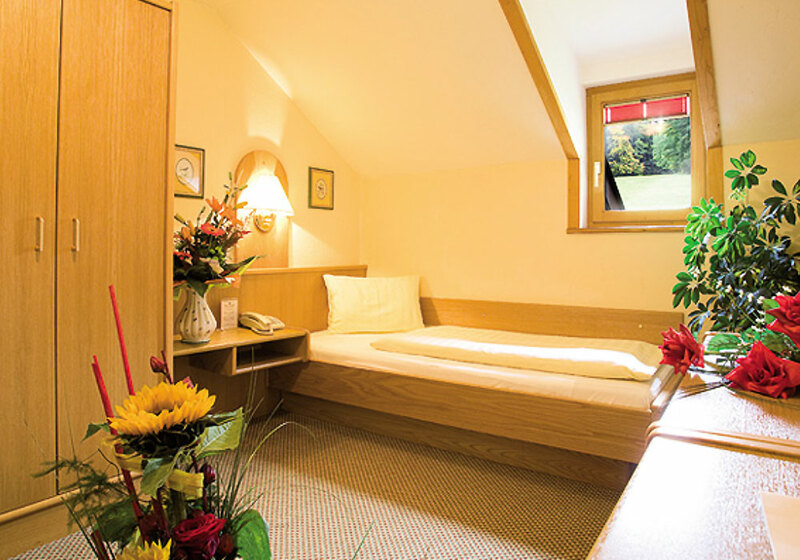 For families we offer shared rooms or connected rooms, we provide cots without extra charge. 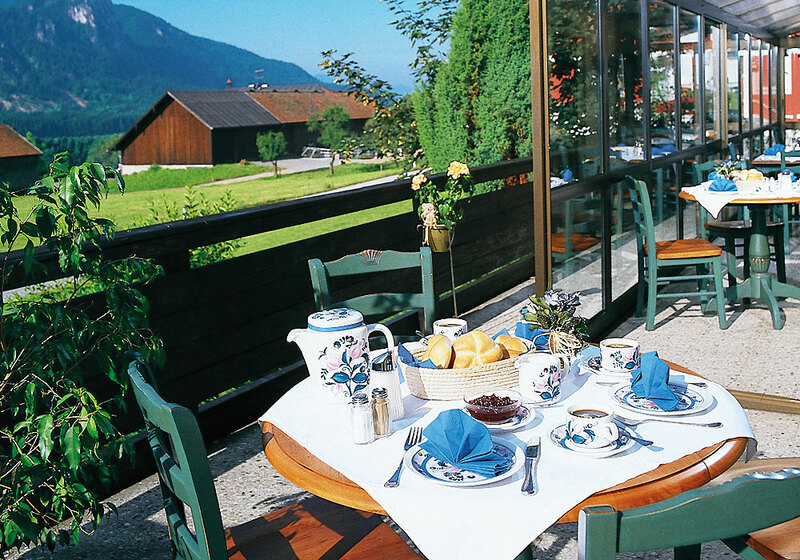 At our reception you will receive all informations for pleasant days in Salzburg and the Salzburger Land. 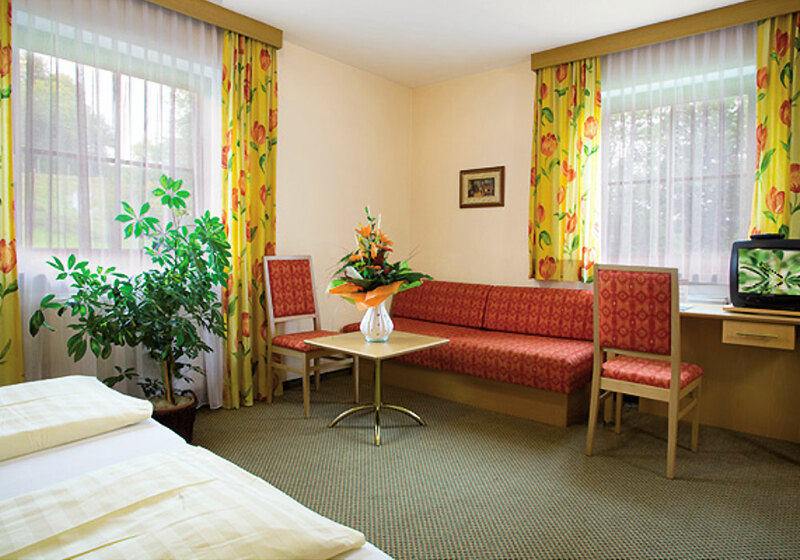 Right next to the reception, our room “Nockstein” offers a conservatory, an Internet terminal and WLAN. 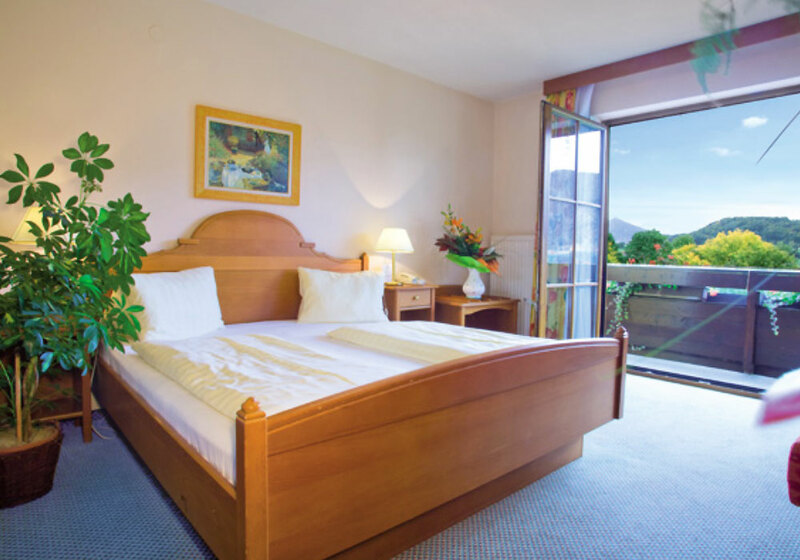 In “Nockstein” room with conservatory we offer a hearty breakfast buffet with fresh coffee smell, crispy rolls, ring cake, delicious Salzburger sausages and various cheeses plan your trips to the city of Mozart or into the Salzkammergut – we will advise you gladly! 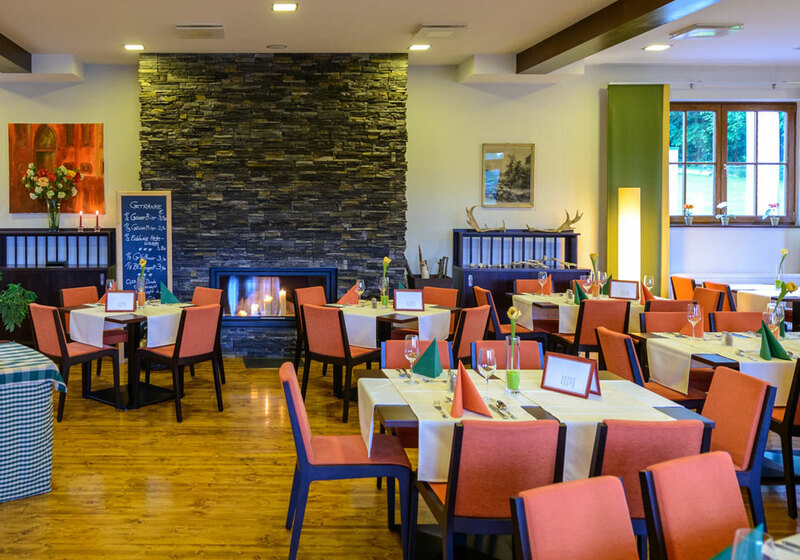 For our guests, we offer traditional regional cuisine. 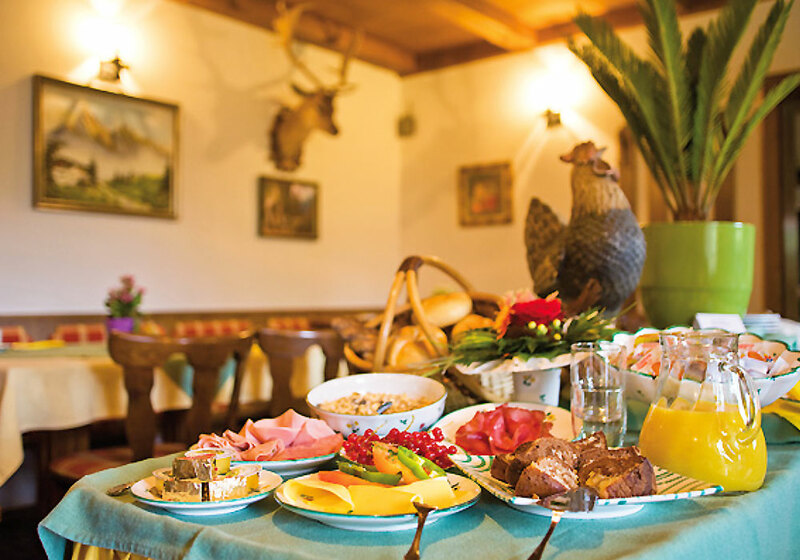 The processed products we source mainly from suppliers in the Salzburger Land – regionalism is in the foreground! 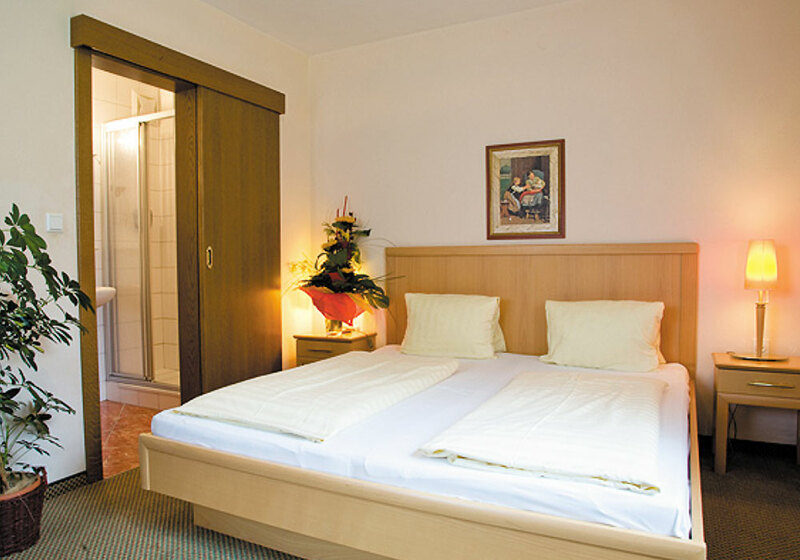 The room “Gaisberg” is suitable for family celebrations, company outings, corporate events and group travel etc. and can accommodate max.  120 people – traditional & quaint with music and dancing. Suitable technology for your video projections with WLAN, etc. provided.